Not only do missing teeth affect your confidence and self-esteem, they can increase your risk for dangerous oral conditions like gum disease and tooth decay. Fortunately, dental implants provide a solution that not only looks good, but also accomplishes the same function and feel as natural teeth. 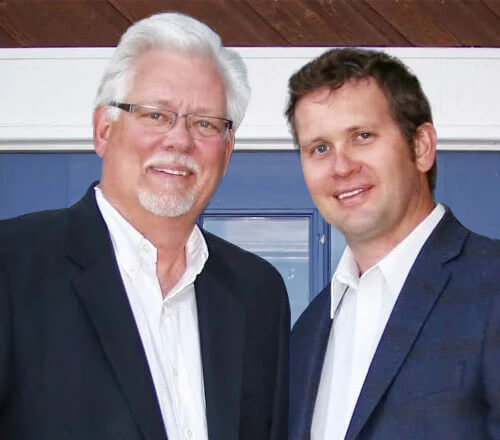 Dr. Jackson and his team are here to serve the dental needs of Belle Fourche residents. 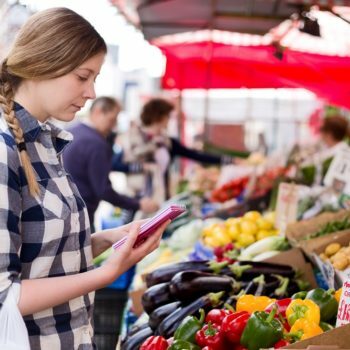 Food and bacteria can get caught in the empty socket left behind by your missing tooth. An infection called gum disease will occur if you are not able to keep these empty spaces clean. Additionally, surrounding teeth can begin to move into these gaps. When this happens, your teeth tend to end up severely crooked or even misaligned, increasing your risk for tooth decay. 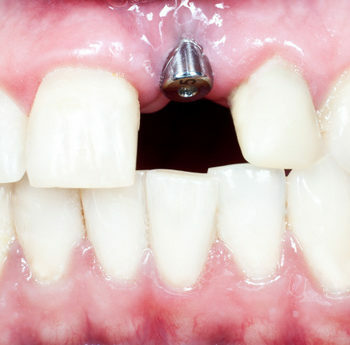 By replacing your missing teeth with dental implants, these issues can be prevented. 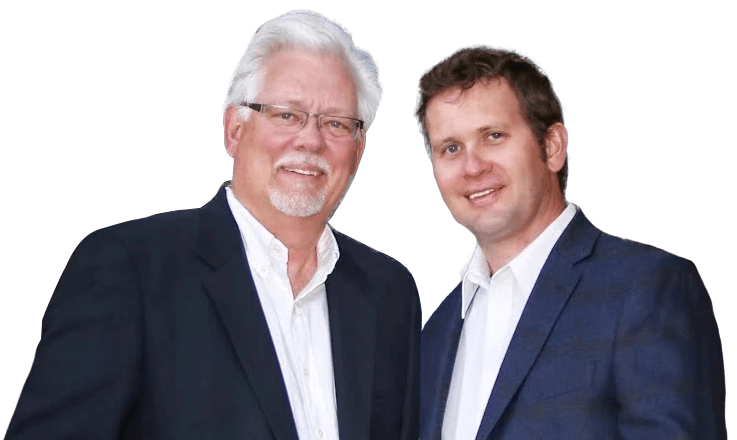 Why Choose to Work with Dr. Jackson? When it comes to selecting a dental implant provider, it is important that you choose one with the experience and skill needed to ensure you receive only the best results. 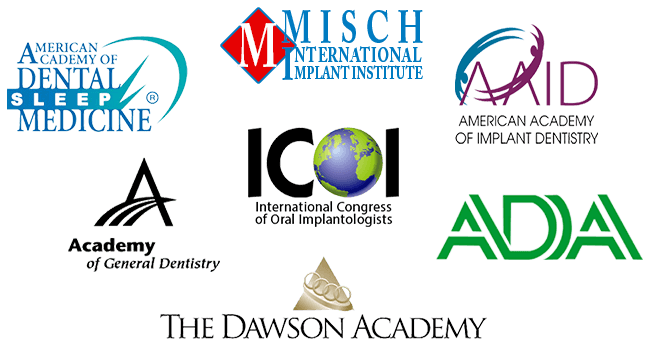 Dr. Christopher Jackson has earned Fellowship status in the International Congress of Oral Implantologists, which requires proven success with the treatment, as well as a commitment to attending continuing education in implant dentistry. By putting your treatment in Dr. Jackson’s hands, you can rest assured that your new smile will be beautiful. If you are currently residing in or around the Belle Fourche area, and are suffering from missing teeth, then it is time to begin your dental implant journey. To start with, head over to our What Are Dental Implants page to learn more about the individual pieces that make up this treatment. Then, contact our office and schedule your no-obligation consultation with Dr. Christopher Jackson.